Inspiring Ideas with artist Jeanne Winters: Celebrate 2010 ... with CHOCOLATE! 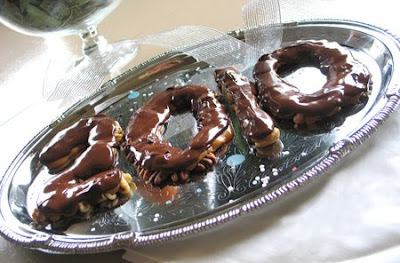 Celebrate 2010 ... with CHOCOLATE! March out the turtles for 2010! Since we're still polishing off our Happy Birthday Jesus chocolate cake from Christmas, I thought I'd make something a bit different for a New Year's Eve dessert ... like giant number chocolate turtles! 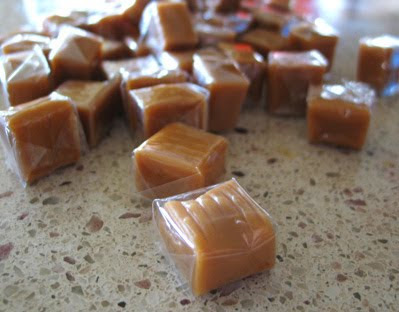 Once caramel is melted, let sit just a minute or two so it's not too runny. Carefully drizzle caramel over nuts. Let cool 1/2 hour. Spray a spatula with Pam & use it to transfer the turtles over to the party platter. Adjust as needed. Melt some quality dark chocolate and give your giant number turtles their shells! 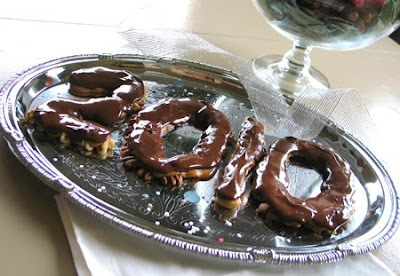 You could also use this idea for a special 'number' birthday or event. Or use letters to spell out a name! 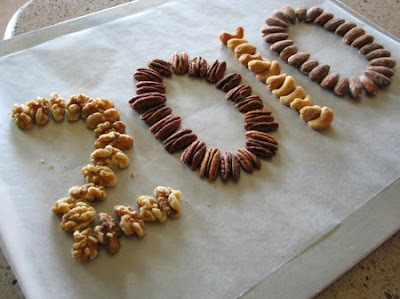 Have a very blessed 2010!! This is an awesome idea! I love it. What a super yummy idea!! Happy New Year! 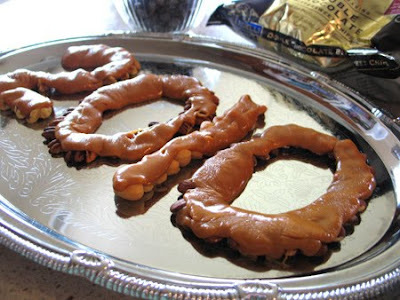 I was wanting to make candies like this but didn't think about melting the caramels with cream - good to know! Webmaster, I love your site. Thank you sooo much for working on it.